We have always loved Neko-Sushi since they first popped into the scene and that’s why we’ve chosen them for our Furry Friday. 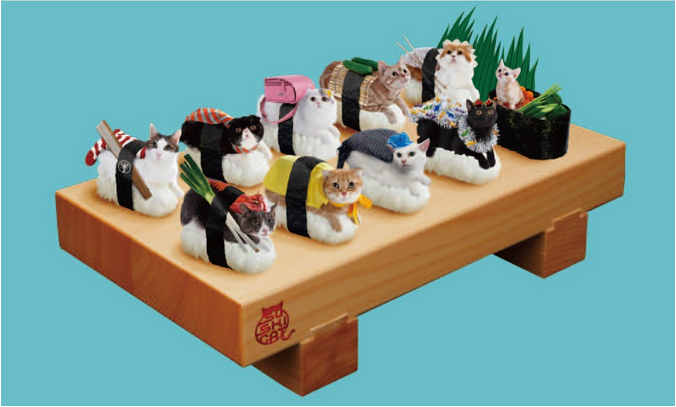 According to the website it is “an extremely unusual life-form consisting of a cat on top of a portion of sushi rice. A magical combination – the adventures of the Sushi cat - Watch More Movies!